Citrus color. Complex, intense aromas of exotic fruits, banana and nuances of spices, vanilla and toast. The wine has an elegant acidity and a persistent finish. 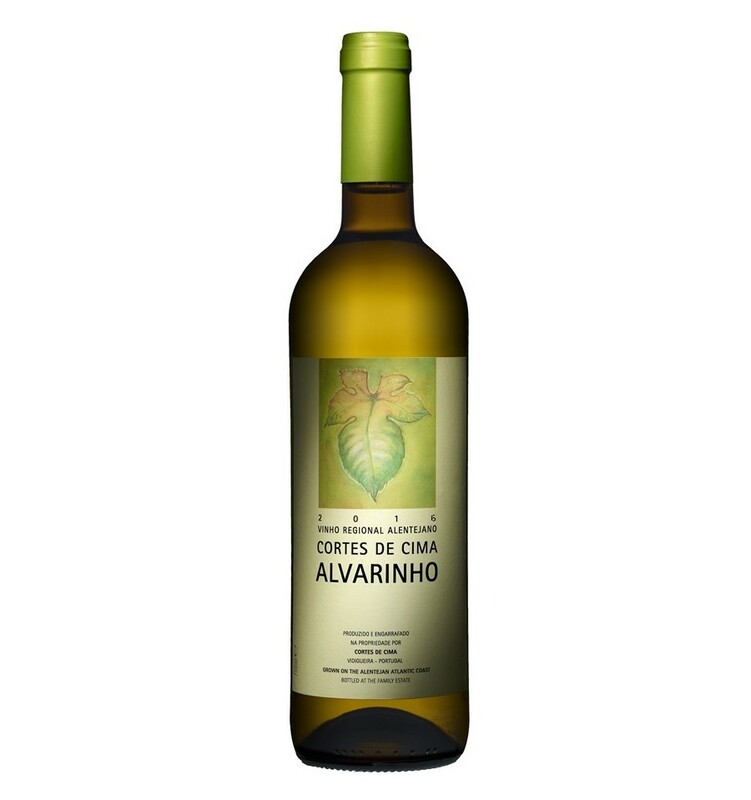 A monovarietal wine from the Alvarinho variety. After the harvest the grapes were sent to the cellar where they were de-stemmed, pressed, followed by a settling at low temperatures for 24 hours. The fermentation took place at controlled temperatures for 15 days. The wine aged in French oak barrels for 6 months in contact with the fine lees and was subject to regular bâtonnages. The wine was stabilized in the cold and filtered before bottling. Conceito is a structured white wine from the Douro Valley. It has the complexity of the ripe yellow fruits maturated in the wood, a wonderful citric acidity alongside several tropical fruit aromas. It's a kind of a reminiscent of the top quality white wines, from Bordeaux. Duorum white is an attractive, dense and fruity wine. It is finely structured dominated by exotic and white fruits such as grapefruit and peach with a clear acidity interwoven in the wine's body offering a fresh and velvety ending. Pedra Cancela Seleção do Enólogo is an intense and aromatic white wine from the region of Dão, which presents abundant notes of tropical fruits, citrus scents, fragrances of orange zest and an extraordinary acidity.